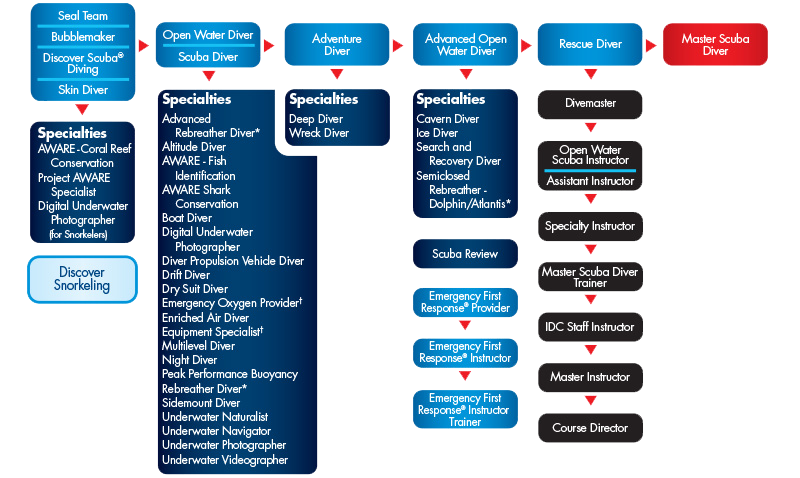 We are the leading provider of PADI Professional courses for the Canary Islands, Balearic Islands and Spain. Our candidates have come from all over the world to enrol on our infamous GoPro Scuba diving courses. We have a website dedicated to the Professional courses so please check out the huge amount of information that can be found there.